If you still don't have theWeekend At Burnie's album now is the time to cop it! For a limited time you can download the full album on Amazon for only $5. Head over to Amazon.com now to purchase your copy. Weekend At Burnie's continues to receive a warm critical reception, most recently in a review from New York Times. The review spotlights Curren$y's lyrics on the new album, "which is both moodier and more vibrant than most of his recent work." Head over to NYTimes.com to read the full review. 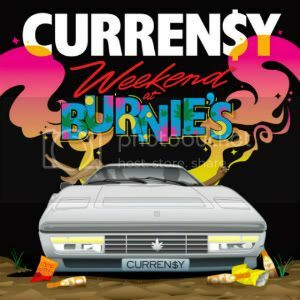 Despite releasing Covert Coup with the Alchemist back in April, and releasing Weekend At Burnie's only a few weeks ago, Curren$y continues to grind. To keep things moving, Spitta unleashes the video for "BBS", the lead track off of Covert Coup. Featuring both behind-the-scenes and live performance footage, the visuals take you deeper into Spitta's Jet Life. Read more about New Video - "BBS"
July 15-17 mark the Pitchfork Music Festival in Chicago, an annual gathering of the best of the best in the music world. SPIN recently gave us a rundown of the event, spotlighting ten must-see artist. 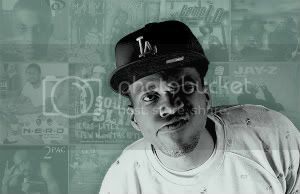 Among the list is Curren$y, who has caught the attention of many on stage during his Jet Life Tour. 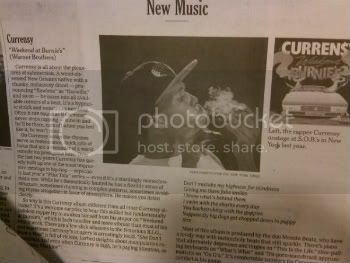 Head over to SPIN.com to peep the list and read why Spitta has been included.